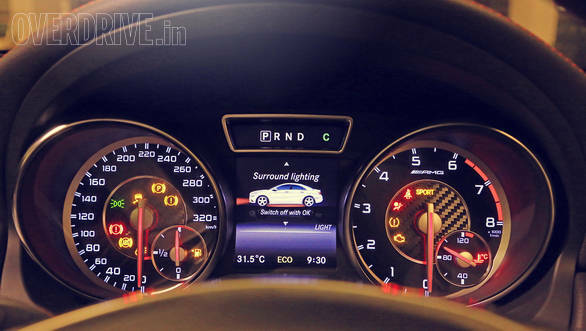 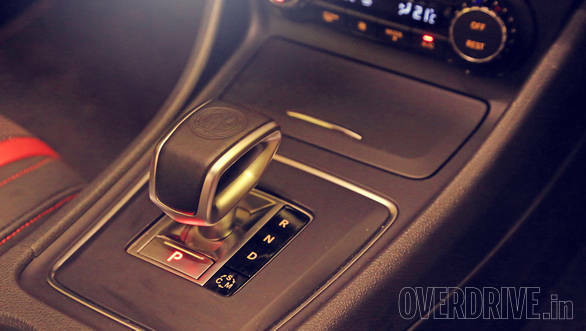 Here's what 360PS and 5.6 seconds to 100kmph look like. 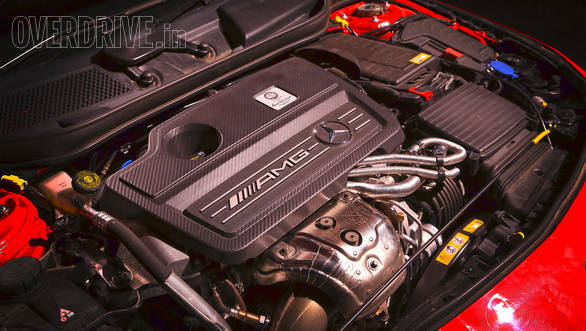 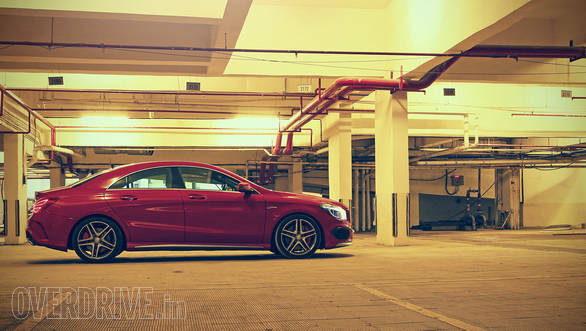 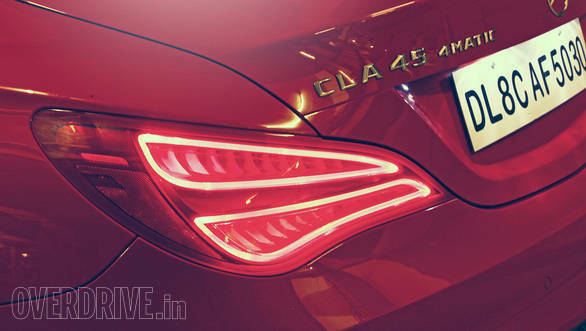 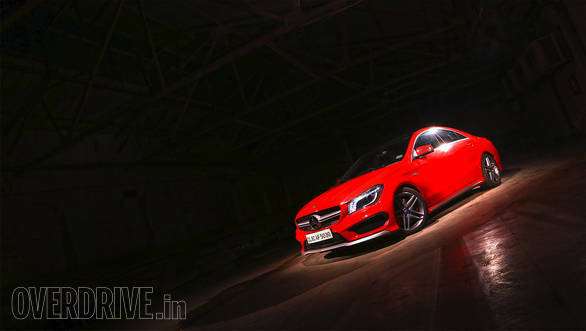 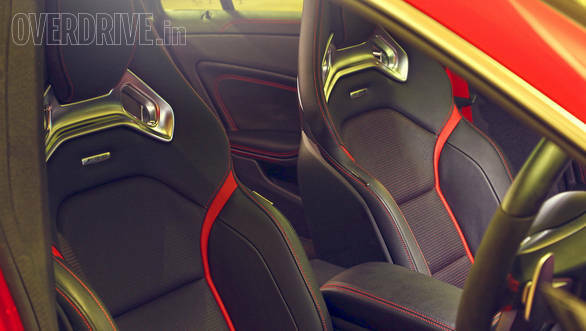 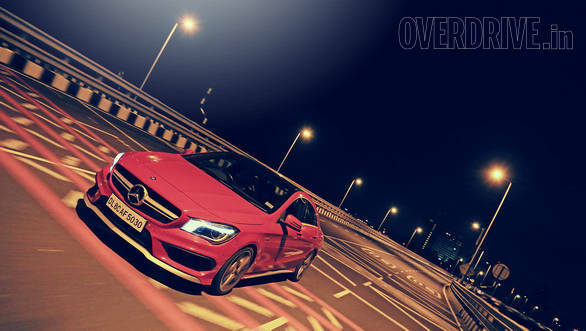 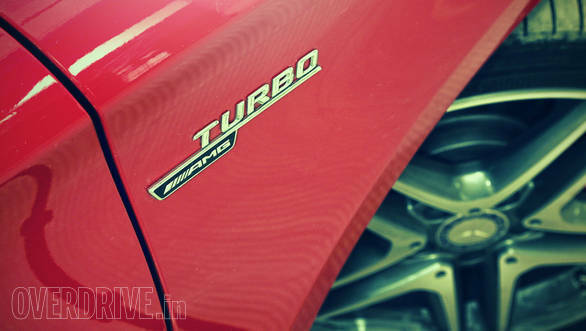 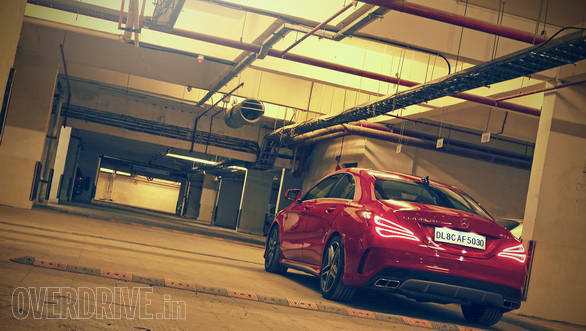 What you see here are stills of the delicious Mercedes-Benz CLA 45 AMG. 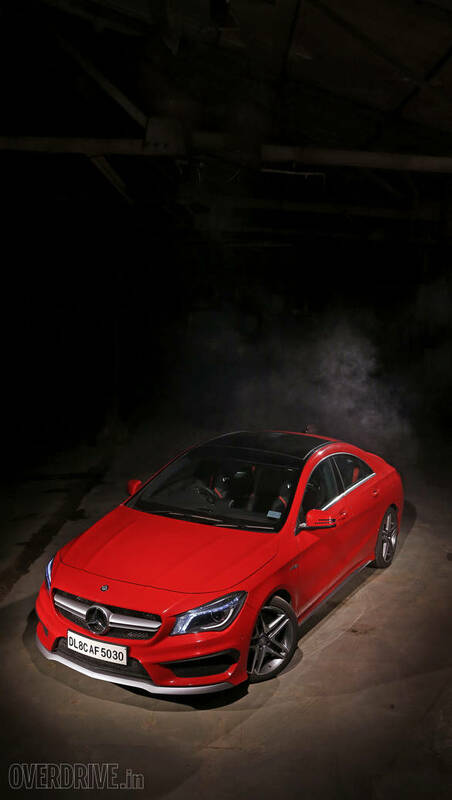 She's ever so desirable in red and the already beautiful, compact lines of the CLA have been taken to another level in typical AMG fashion with larger alloys, sportier bodywork and quad tail pipes. 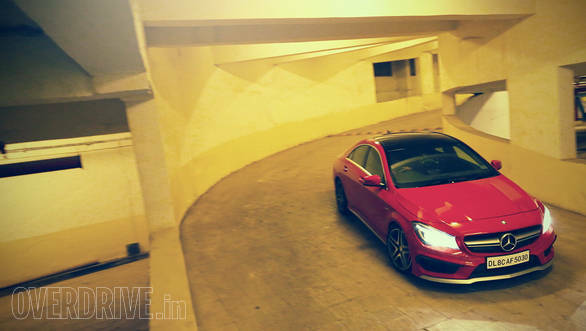 Click here to read what that kind of performance and dynamic ability feel like on the streets of Mumbai.